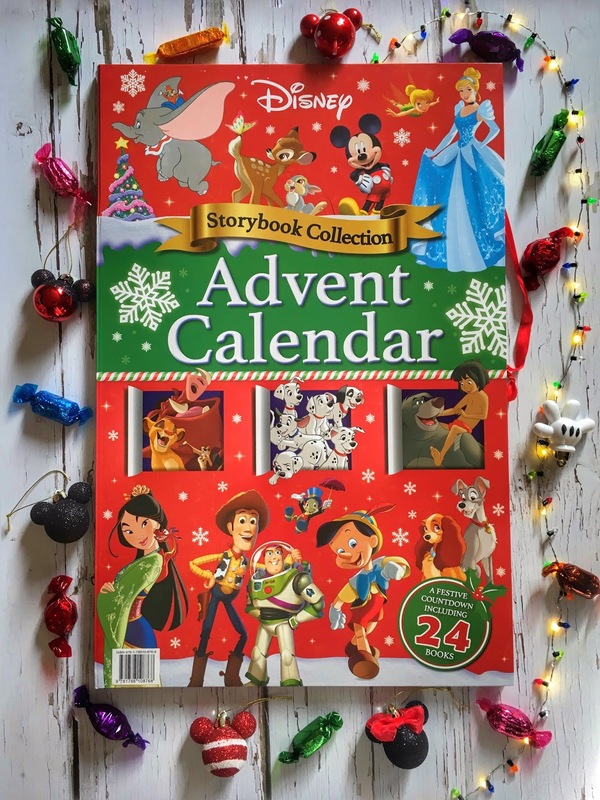 I am sure you are well aware that these days you can find anything transformed into beautiful Advent Calendars for Christmas, it seems that no matter what product you like, it has their own calendar to enjoy the Christmas countdown. 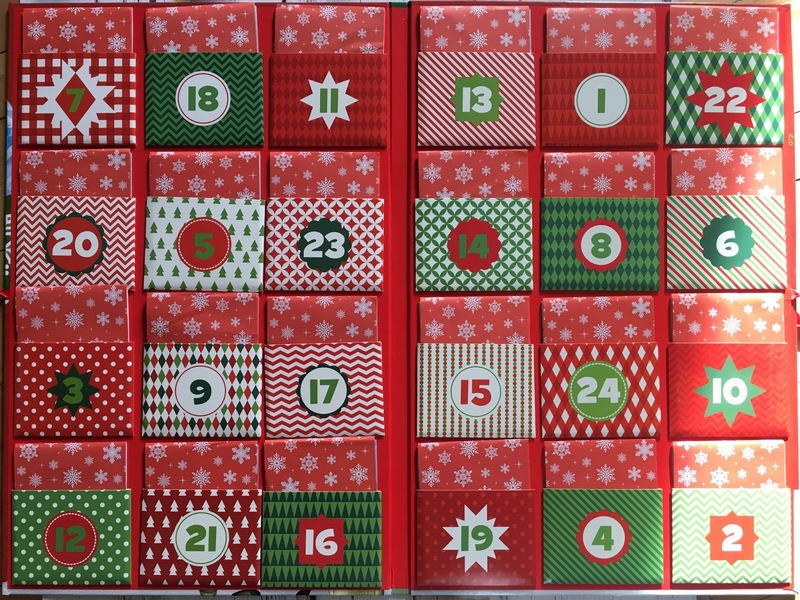 Let me say that I am a big fan of Advent Calendars, every year I search for the most original one to ask as a Christmas present, and I don't start opening the windows till January! I have to admit I really enjoy opening the 24 windows and discover what surprises hide behind each door. So having a little son made me open my horizons and search for different calendars instead of the chocolate ones we are all used to, I don't like much chocolate and let me say that I don't want my little one to get used to eat every day a chocolate, at least not for now... So, when I saw that Disney had created a storybook calendar, I couldn't resist to make an extensive search to discover what it had inside and if it was worth buying it, of course. So I had a glad surprise when I saw that it was available to purchase from this Monday on Aldi (in Ireland and UK on the same day), is always nice not to have to pay the shipment fees and taking a look before buying it. This big "book" contains 24 short versions of some of the well known Disney stories, the books come "wrapped" like a present inside each pocket day. 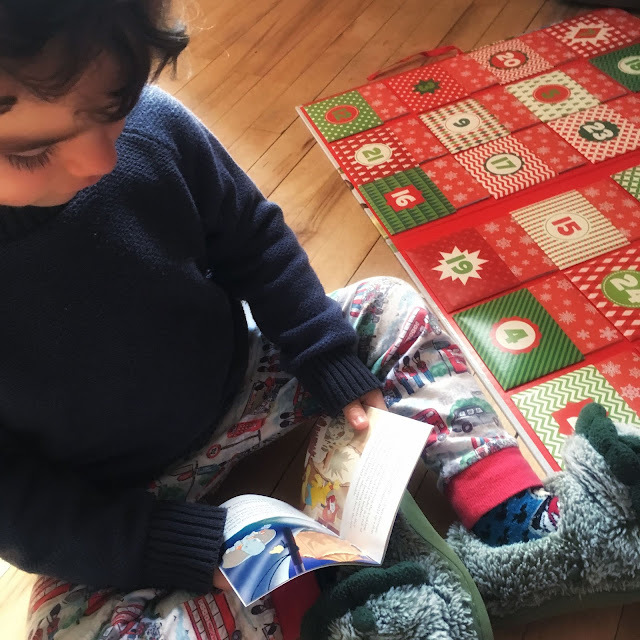 Every story book has the illustrations we have seen a lot of times of the books and of course is not the full version of the story, but with enough pages to make your little ones sit for a while when you are reading them. 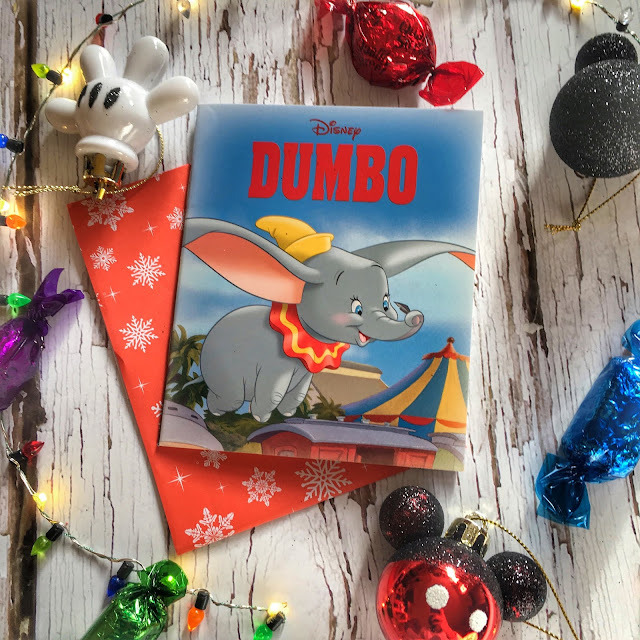 I have only read the first story, DUMBO, and haven't looked which other stories can be found inside the calendar, I think this is the exciting part of having an advent calendar, you don't know what will be inside tomorrow's window! I don't know if you go to your nearest Aldi there will be books available, it was only 12,99€ in store. But you can always find it on Amazon or Book Depository. Do you like Advent Calendars?